is our number one priority! Are you searching for compassionate, professional home support in Vancouver? If so, let the team at Safe Care Home Support provide you with the services you need. 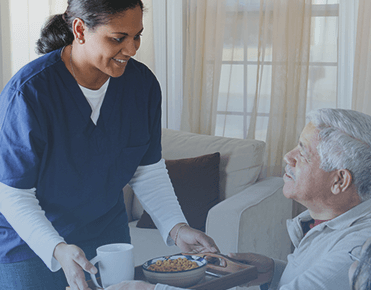 Safe Care Home Support offers independence for seniors by providing necessary home support and services to those who need a little extra help in their daily lives. Whether our services are for your loved ones or yourself, you can rest assured knowing that we provide the highest quality home support services in Vancouver. 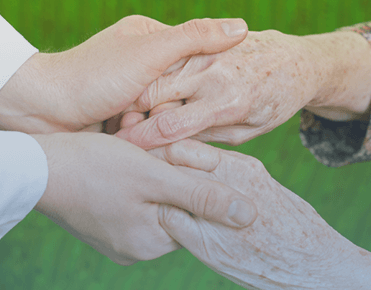 Safe Care Home Support offers many home support services including respite for family caregivers, in-home care, palliative care, Alzheimer’s/dementia care and much more. Our goal is to help extend and enhance our client’s lives within their own homes as a safe and comfortable alternative to institutional living. This eliminates the stress of interrupted routines and changes in daily habits for a more comfortable and familiar life. 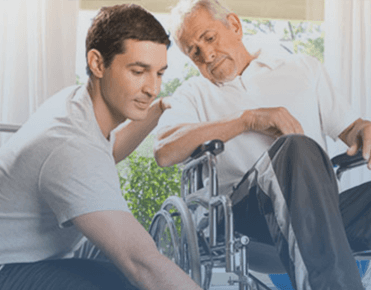 Safe Care Home Support provides a full range of both medical and non-medical home care services for seniors and those with disabilities that restrict their daily lives. Many times, seniors need additional support following hospital care in Vancouver. 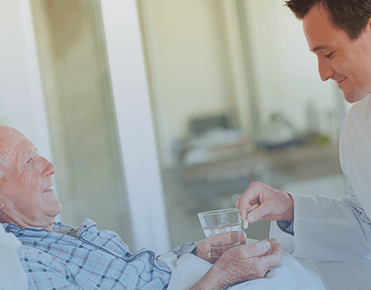 We offer professional nursing services, including medication management, wound care, foot care, and more. Our caregivers understand that the transition back home after an extended hospital stay can be challenging, so we work closely with you and your loved one to create a care plan that works. While Safe Care Home Support cannot fully replace the love and support provided by family members, our caregivers work to provide helpful services that will brighten client’s days, lighten the workload of family caregivers and ensure peace of mind for everyone. 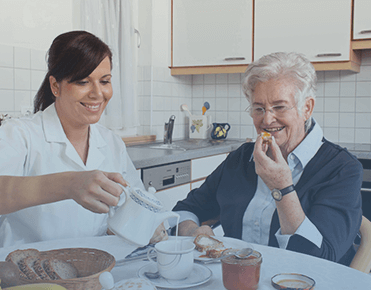 Safe Care Home Support provides 24-hour care for people who have difficulty with daily activities like sleeping, bathing, and eating. 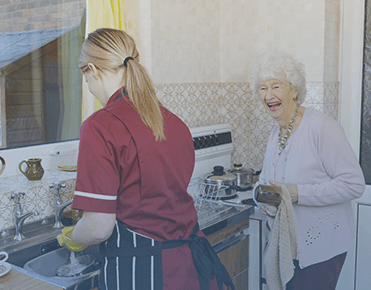 We also happily provide live-in care services that allow our clients to stay in the comfort of their own home in familiar surroundings. If you’re looking for home support in Vancouver that you can count on, call the team at Safe Care Home Support to book a consultation. We are driven by an unmatched passion for helping others. First by earning their trust and then by delivering on every commitment we make… in the kindest and most positive manner possible. And you have our word on that! We unconditionally embrace the dream where every individual that we ‘touch’ with our service is a happier, healthier being as a result of our care, living a more dignified and stress-free life. We are totally dedicated to providing personal care services to our community members at a level that will consistently exceed our customer’s expectations. We will do this by embracing proven business practices, hiring and nurturing the best personnel and bringing innovation and ‘can do’ thinking to every challenge we face. 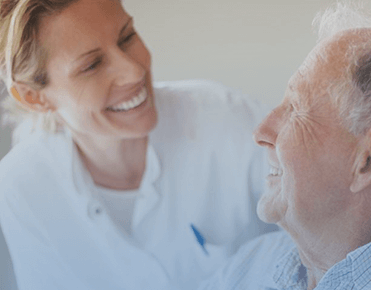 Safe Care Home Support provides the home support services for seniors in the Lower Mainland including Vancouver, Surrey, Burnaby, Langley and Coquitlam. We take great care to ensure that your health or the health of your loved one is never compromised. Our homecare services for seniors help them lead dignified and independent lifestyles in the comfort and safety of their own homes. 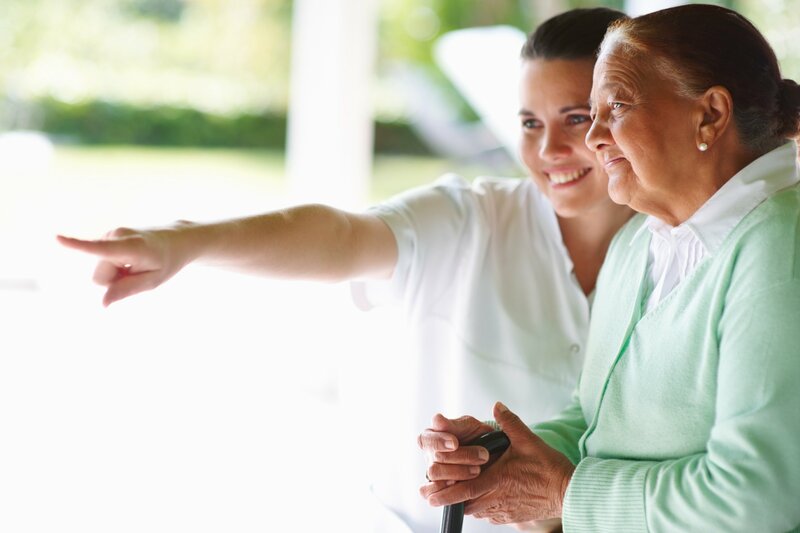 Safe care home support provides an extensive range of home care services for seniors. Our mission at Safe Care Home Support is to change the way the world ages. We provide older adults with quality care that enables them to live happier, healthier lives at home. Our services are distinguished by the caliber of our caregivers, the responsiveness of our staff and our expertise in Live-In care. We embrace a positive, balanced approach to aging centered on the evolving needs of older adults. As someone who is very passionate about ensuring families affected by dementia receive good quality support, I would like to share that I have been very impressed with the service that Safe Care Home Support has been providing to their clients affected by dementia. In a few circumstances, I have witnessed my clients expressing their appreciation towards Safe Care for their interest and ability to be flexible and accommodating. The client and the family's needs were met even in situations where it appeared to be a challenge. Specialized support and caring attention was given by the team at Safe Care which resulted in a positive outcome for everyone involved.